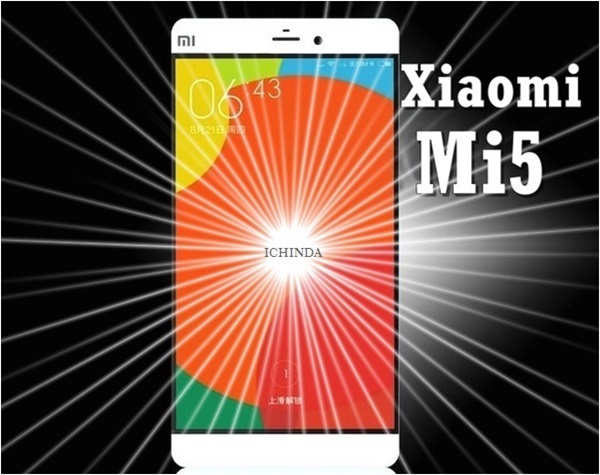 To take on the big brands like Apple and Samsung high-end smartphone market, Chines smartphone giant Xiaomi soon going to launch the worthy successor of Xiaomi Mi4i (Rs 12,999) as Xiaomi Mi5 in India. 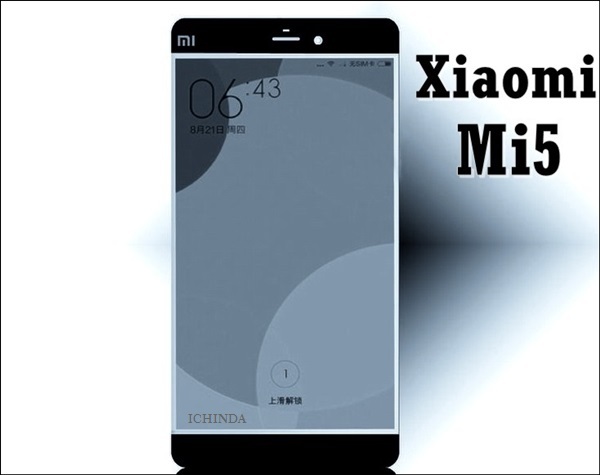 Xiaomi Mi5 with Qualcomm Snapdragon 820, 4GB RAM, Fingerprint sensor launched in China at CNY 1,999 (approx. Rs. 21,000) for 32GB+ 3GB RAM; at CNY 2,299 (approx. Rs. 24,000) for 64GB+3GB RAM and at CNY 2,699 (approx. Rs. 28,000) for 128GB+4GB RAM. It expected to launch in India by Q2 2016 starting price Approx. Rs 20000. 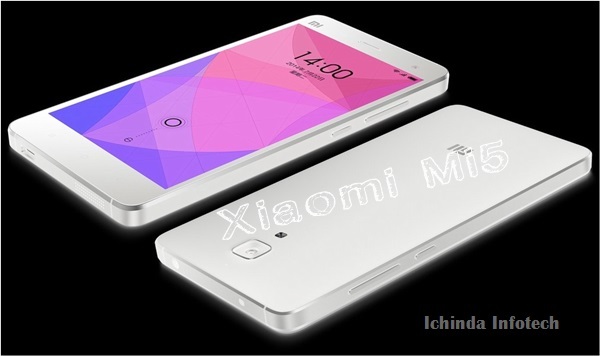 Xiaomi recently launched Xiaomi Mi4S, Xiaomi Mi4C and Xiaomi Redmi Note 3 in China. The all new Xiaomi Mi5 supports Dual-SIM with Dual-Mode(MicroSIM), 4G LTE, 3G, NFC, Wi-Fi, Bluetooth, USB and GPS offers you a 5.15”-inch Full HD display with resolution (1080×1920 pixels) runs on most advance Android 6.0 Marshmallow OS dubbed MIUI version 7. Xiaomi Mi5 is powered by the fastest 2.5GHz, Octa-core Qualcomm Snapdragon 820 with 4GB/3GB RAM, 32GB/64GB/128 internal memory expandable up to 128GB via MicroSD card sporting a huge 16-MP rear camera with dual-LED flash with Sony CMOS Sensor and 4-Ultra-pixel front facing camera. It’s packed with a powerful 3000mAh Li-ion battery with Quick charge feature including innovative features like heart rate monitor and fingerprint sensor. It measures 144.5×69.2×7.25mm and weight is just 119gm. At last few honest word to say that the all new Xiaomi Mi5 is the best gadget for multitasking. What you think? Please stay tuned for more updates.